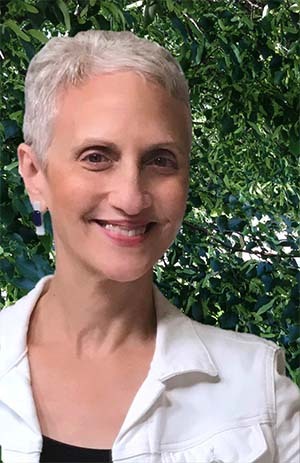 Dr. Jody Jacobson is the Co-President of Jacobson Coaching and Consulting. As a strategic thinking partner, practice management coach, and consultant, Jody helps her clients get next level success faster and for the long-term. She works almost with financial advisors and business leaders who care deeply about enhancing their clients’ well-being while creating a more vital business for themselves and their team. Jody helps them zoom out to see the big picture and act strategically so they get next level results. She also helps them “put on their own oxygen mask first” so their business thrives, and they can do more of the work they love, long-term. With over 20 years of experience working with business owners and leaders, Jody helps her clients achieve rapid results while building long-term success. Whether you want to convert more ideal clients, increase per client revenues, get more done in less time, hire and retain an assistant, or systematize your business, she will help you have the strategy, focus, and know-how to be the best you in your business and life. Never one-size-fits-all, she tailors her approach to each client's unique needs and style. Jody works with a limited number of clients each year. If you’d like to talk with Jody about your business goals and aspirations, please use the box on this page to schedule a complimentary 20-minute Get Acquainted Call. Author of Organizational ADD: Refocusing Your Business for Growth – Strategic Thinking for Long-term Profitability. Recognized expert on transforming “accidental adversaries” dynamics in individuals and businesses— when decisions and actions unintentionally sabotage business owners' and team success. Dr. Eric Schmidt, Alphabet Chairman and former Google CEO, offered rave reviews about the importance of her work for leaders dealing with the people side of business. 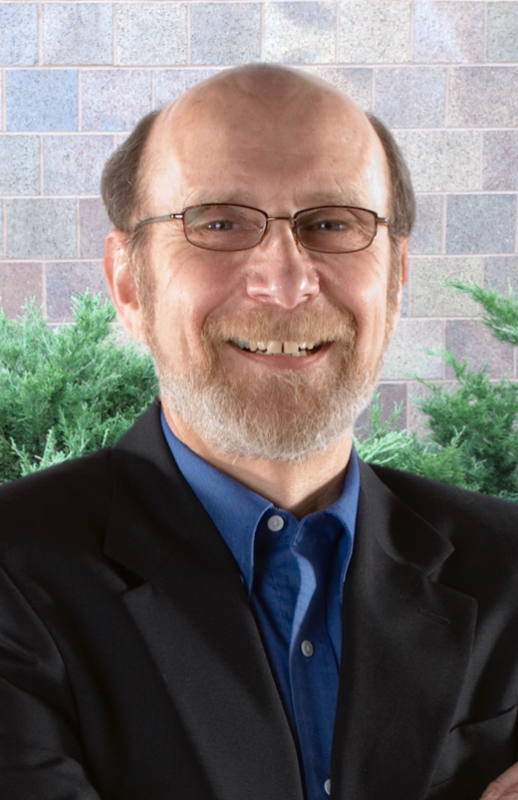 Dr. Ed Jacobson is Co-President of Jacobson Coaching and Consulting. Ed is a highly regarded financial industry executive coach, practice management and leadership consultant, speaker, trainer, and author with over 20 years of experience working with financial advisory firm owners and leaders, independent financial advisors, and life planners from new to retiring. He helps his clients break through to next level growth in their business and their life, and to truly “show up." Ed coaches and consults with clients on business and personal development issues including dealing with business and personal transitions, the people side of success planning, integrating a strengths-based orientation throughout the firm, bringing life planning approaches into a technically-minded practice, building high-functioning teams, and having difficult conversations with staff and clients. In addition, he customizes and conducts Client Appreciation Events and Staff Retreats for financial planning and advisory firms. Ed has pioneered the application of positive psychology and neuroscience to the financial planning and advising process, client engagement, professional and personal development, and successful practice management. He has introduced Positive Financial Planning™, Power Tools for Professionals™, and Mindful Listening for Professionals™ frameworks, all of which have been enthusiastically embraced. He is a long-time Trainer and Mentor for the Kinder Institute of Life Planning, and collaborates with the Sudden Money Institute, Money Quotient, and the Garrett Planning Network. Ed speaks widely on behavioral science applications in financial advisory methodology, leadership, and practice management at FPA, AICPA, and other industry conferences and has authored or co-authored numerous articles published in leading finance journals. Ed works with a limited number of clients each year. If you’d like to talk with Ed about your business goals and aspirations, please use the box on this page to schedule a complimentary 20-minute Get Acquainted Call. PhD in Clinical Psychology from Indiana University. MBA from the Wharton School at the University of Pennsylvania. Author of Appreciative Moments: Stories and Practices for Living and Working Appreciatively, widely read and enjoyed by planners. Psychology professor at San Diego State University.